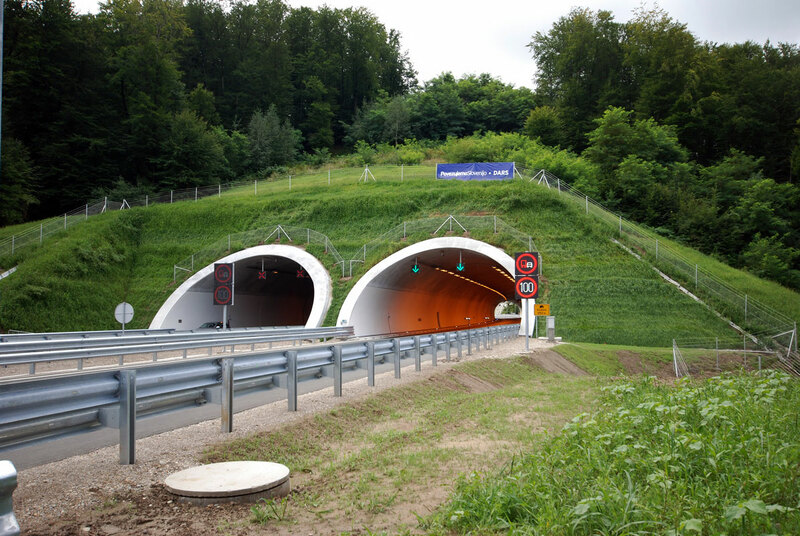 Vodole tunnel is located at the north eastern part of the Slovenia. 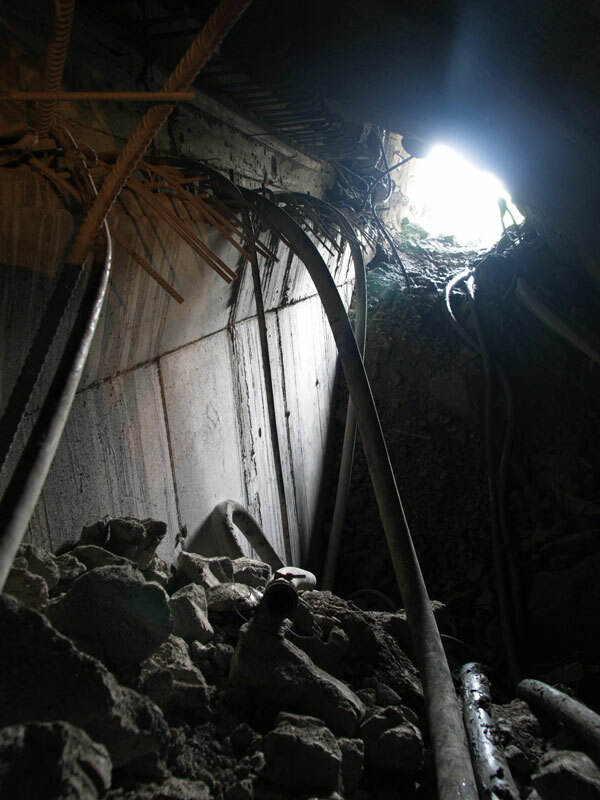 It is relatively short tunnel, but in some ways very specific. Two for Slovenia copmpletely new approches have been aplyed in the aspect of designing and will be used during the construction. 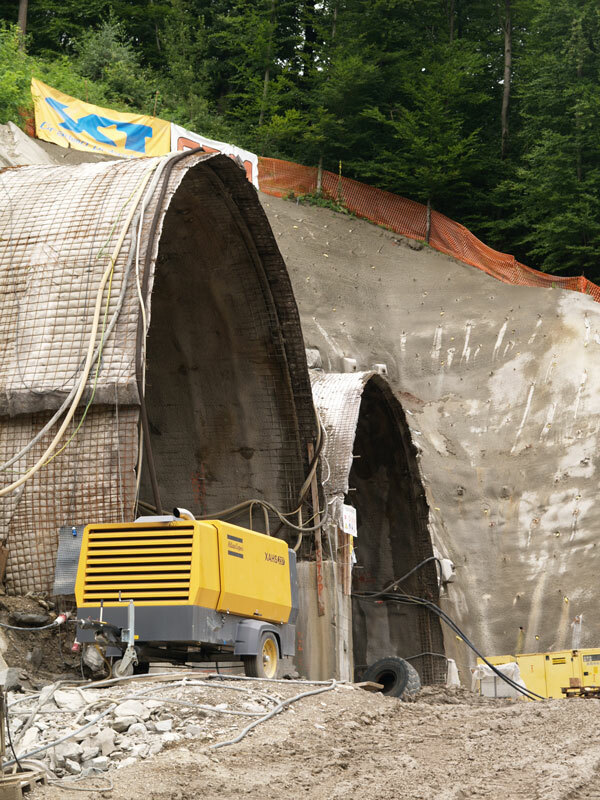 This is the first tunnel with a central pillar applyed. 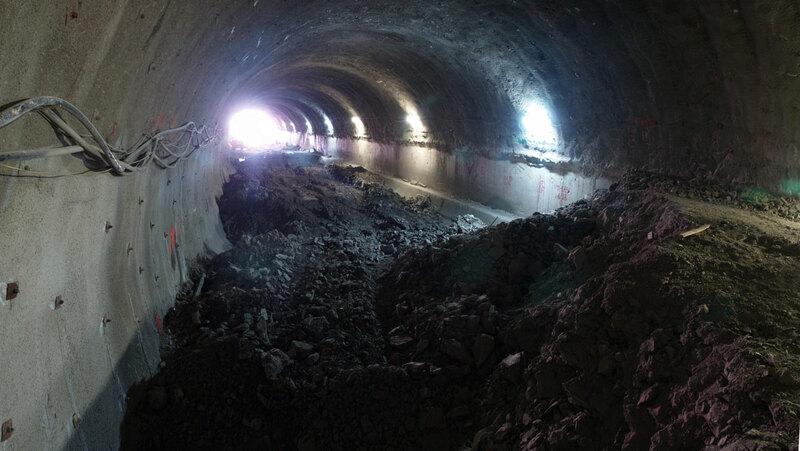 That means, that primarly the small tube is beeing excavated, later a central pillar is formed inside, after thet two main tubes are beeing excavated. This method enables two tubes run paralel in a minimal inbetween distance. The other novelty is matrix system at the proces of cost evaluation and work financial balancing. It brings transpernecy and simplicity, both for investors and constructors. 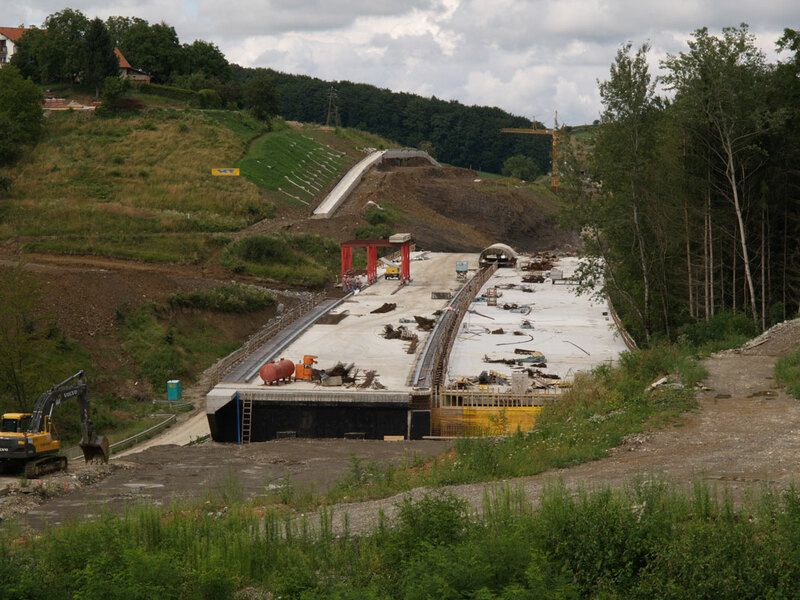 Project typeTunnelLocationSlivnica–Pesnica, Slovenia Inv. value€170,000.00Year(s)2006 ServicesBuilding permit design, tender designInvestorDARS d.d.